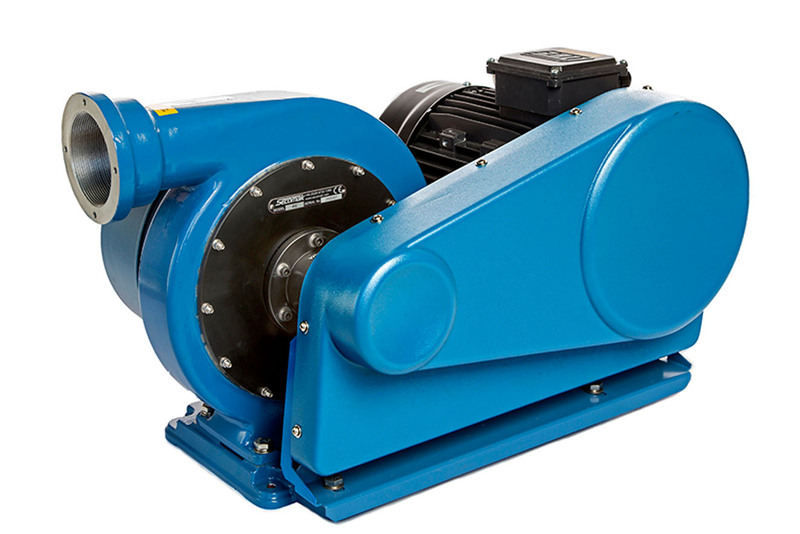 High performance combined with a compact size, the Secomak range of belt driven High Velocity Industrial Fans and Blowers are perfect for boosting a consistent pressure. 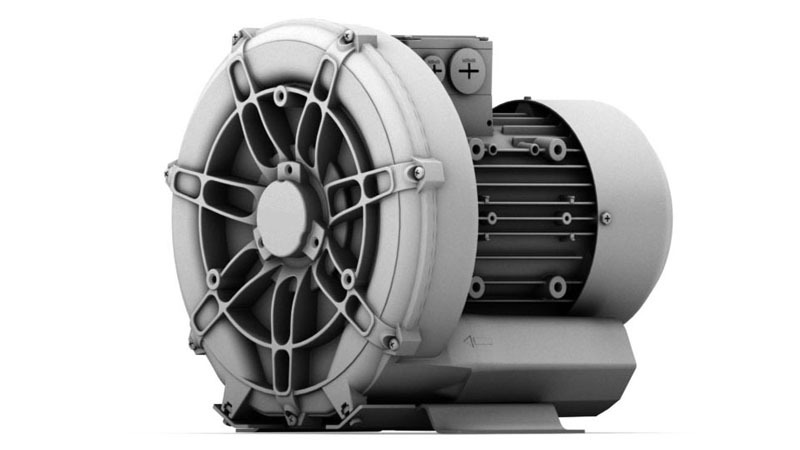 Powerful performance from a compact design, the range of Secomak Direct Drive Fans are perfect for use in a smaller space or if low maintenance is of high priority. 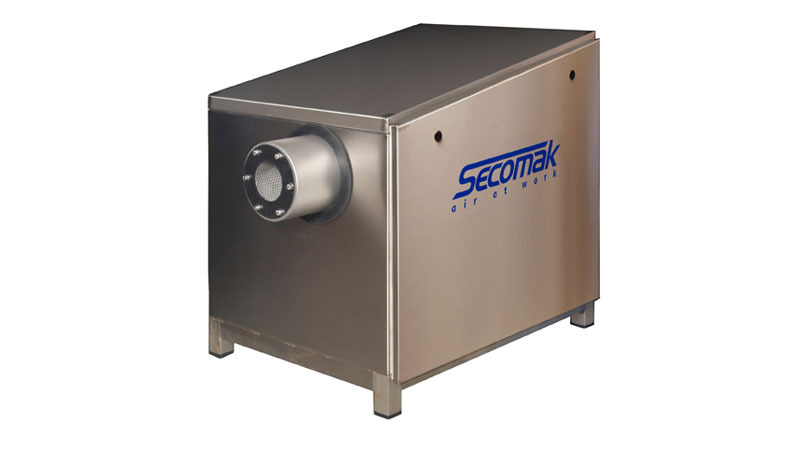 Secomak produces a range of Process Air Heaters which can be combined with a direct drive centrifugal fan to create an Industrial Hot Air Fan, when a higher volume of hot air is required. 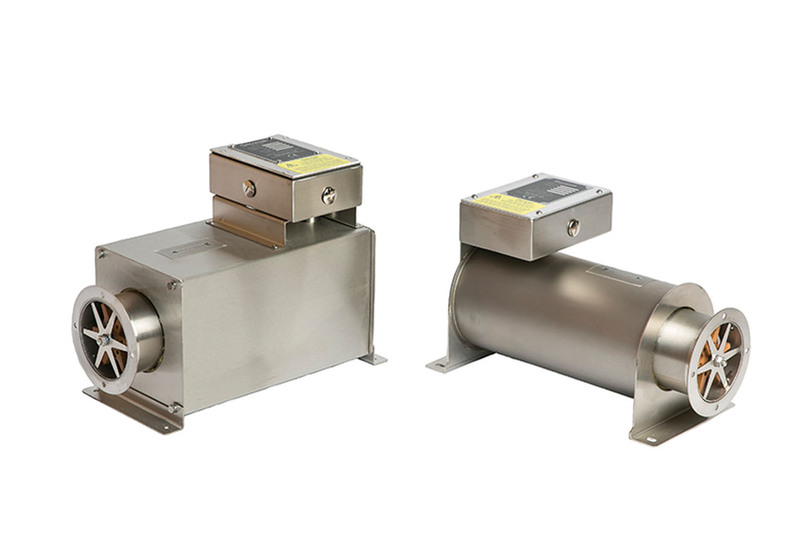 The Secomak range of Turbo Blowers has been specially developed to deliver maximum performance while ensuring smooth air delivery across the whole of the performance curve. 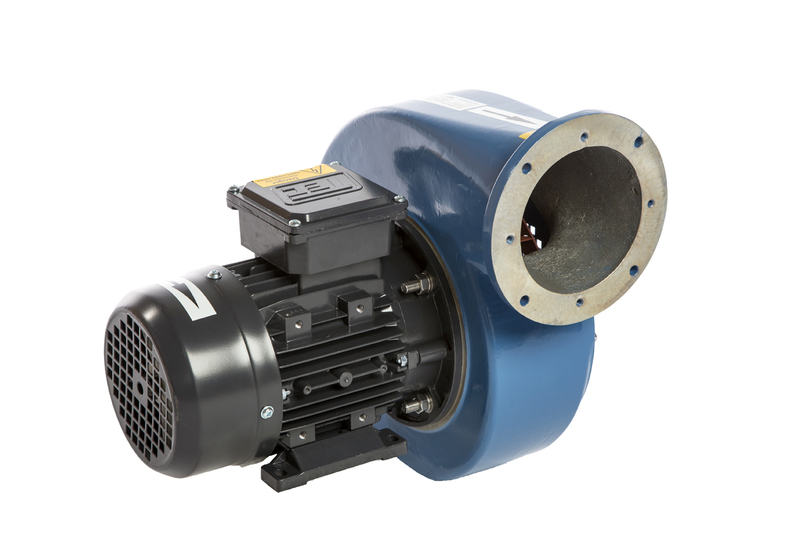 When a project demands a larger pressure lift, Side Channel Blowers can offer a powerful and maintenance free solution. 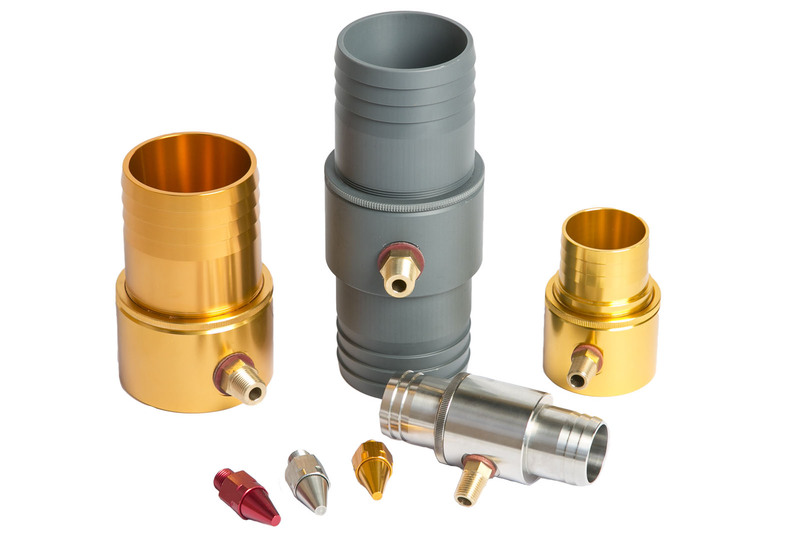 The ATEX exempt line of Ringjets, Clustajets, Airmisers, Jets and Conveyors provide a safe and effective way of extracting, drying and ventilating enclosed areas.